Cleveland, OH (October 7th, 2015) – Howard Hanna has announced its partnership with Kertes Enterprises, LLC at The Lakes of Orange, located in Orange Village, Ohio. Kertes Enterprises, LLC is one of the finest builders in Cleveland and responsible for the Lakes of Orange development. The Lakes of Orange is the first Green Certified Residential Community in the state of Ohio and plans to deliver energy-efficient, sustainable, luxury homes at an affordable price in one of Cleveland’s most desirable suburbs. Kertes Enterprises, LLC is focused on building high-quality, high-value, energy-efficient homes and works closely with each client to ensure their custom-built home is completed on time, with every detail covered. Randy Kertesz is happy to be working with Howard Hanna in creating the foremost green-certified development in Ohio. “I’ve been developing and building for over 40 years, and we interviewed a number of brokers. We came to the conclusion that in order to best represent us in this market, we needed a broker who was serious about business, has an excellent reputation, and believes in the product. For our company, that was Howard Hanna,” he said. 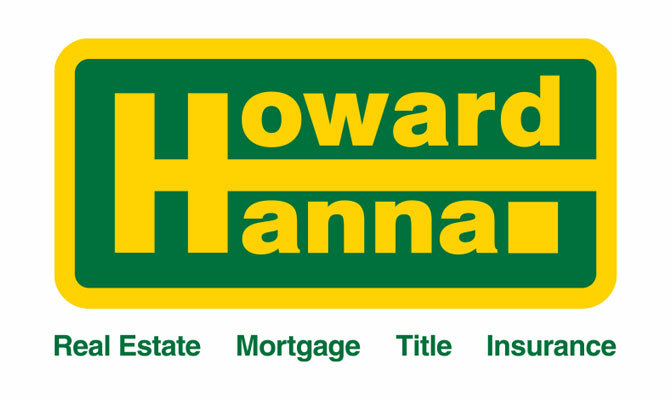 Howard Hanna is one of the top four real estate companies nationally and is continually looking for quality and long-lasting alliances such as the one with Kertes Enterprises, LLC for The Lakes of Orange development. These types of partnerships also contribute to Howard Hanna’s overall status as a market leader both in Ohio and nationally.